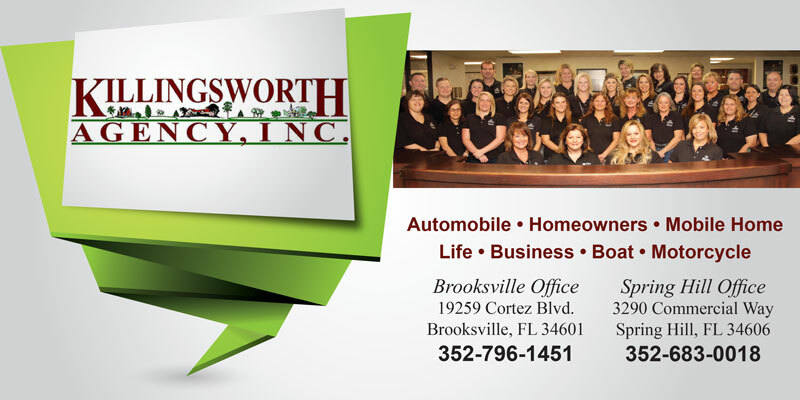 Killingsworth Agency is here for you! As a family owned and operated independent insurance agency, that has been in business for over 42 years, we have formed relationships with dozens of the best insurance companies in the industry. Whether you have the ideal history preferred companies desire, or a not so perfect history, we will find the right coverage, with the best company, at the best price for you! Request changes to your policy directly from our website twenty-four hours a day, seven days a week. As a customer, you can use our convenient suite of online customer service forms for policy service directly from your home or office. Quickly and easily submit your application for a free insurance quote using our easy to use website. If you’d prefer one-on-one serivce, please call or visit one of our two convenient offices during our regular business hours of 8:30 am – 5:00 pm, Monday through Friday.